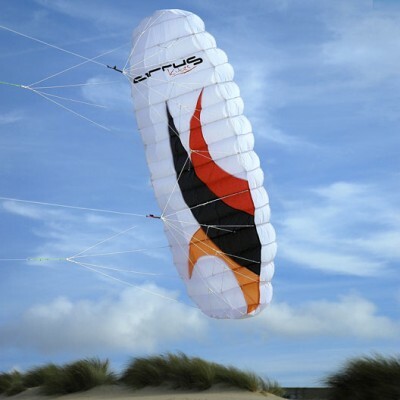 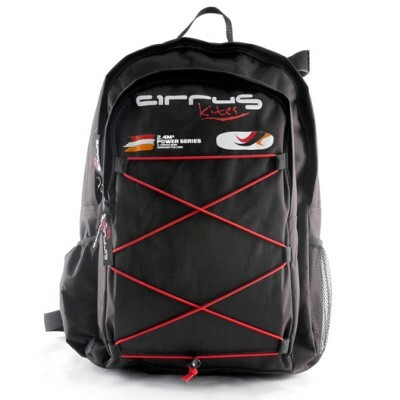 The smallest 4 line kit available from Cirrus, this kite can create some serious power! 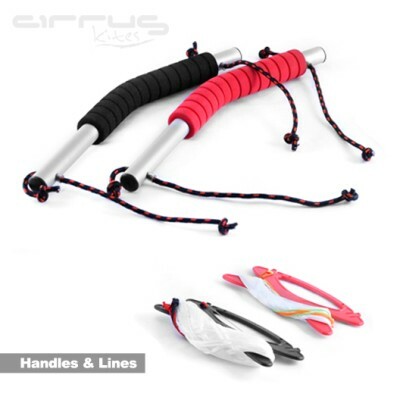 The quad lines allow for extra control meaning you can slow the kite down if the power is too much. Suits anyone who hasn't flown a 4 line kite before and wants to experience the additional control over a dual line kite, great for junior boarding.